SEC 2019 will proudly host a social tennis tournament for participants of the conference. 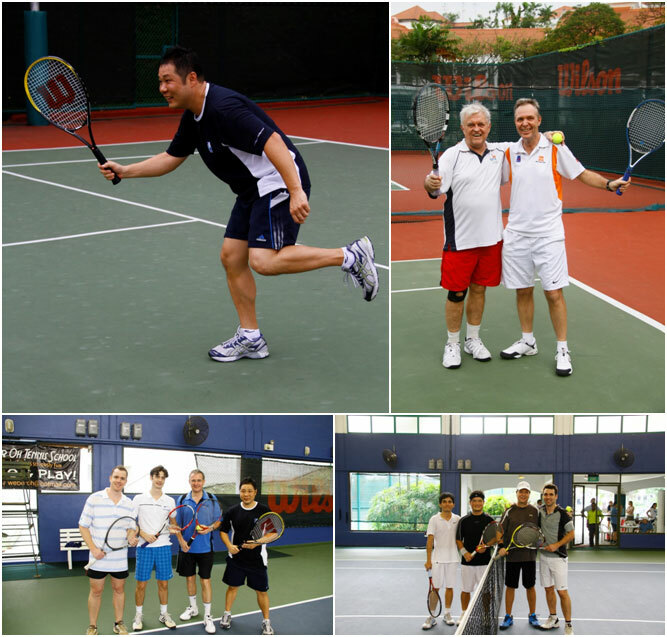 What better way to network with your colleagues and peers than in an informal setting over the wonderful game of tennis. The tournament is open to players of all levels and you don’t have to play like a Roger Federer to participate. Matches will be played in a Round Robin Format, Doubles Teams. The organizers will team players together. Winner of each match will be the first to reach 4 games. Sponsorship options are available for companies if you are interested. Please contact Judy Foong @ judy.foong@seapex.org for more details.